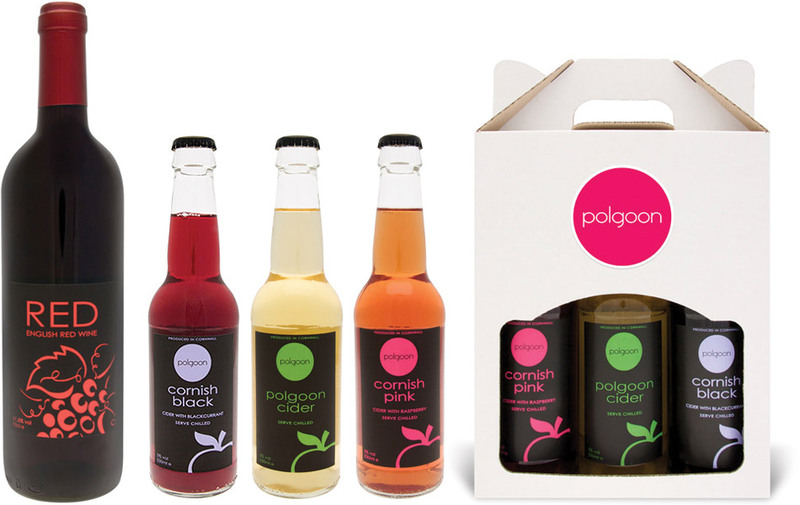 This was a nice product shot job for Polgoon Vineyard who are just down the road from the studio. They required product and pack shots of their new red wine and ciders. Shot using my litecube, allowed for complete white backgrounds as requested. A little post-shoot retouching to clean up dust and scratches was needed to finish.